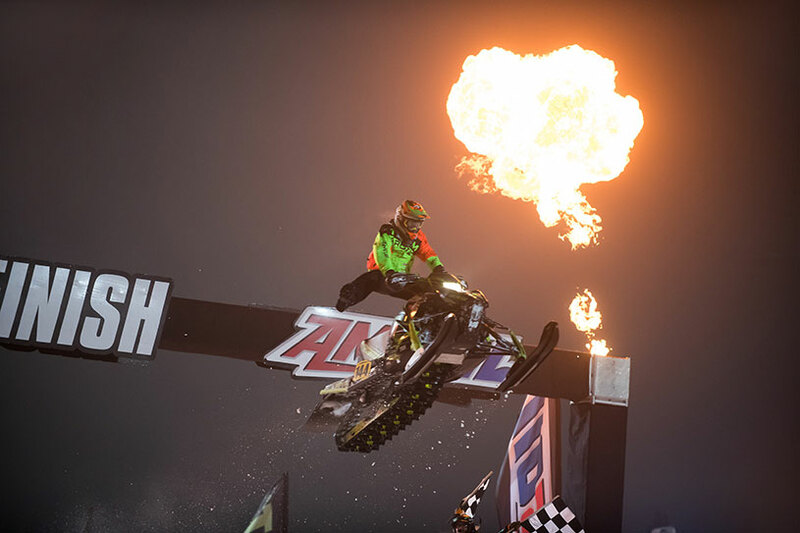 Fertile, MN (February 4, 2019) - Soaring Eagle Resort and Casino in Mt. 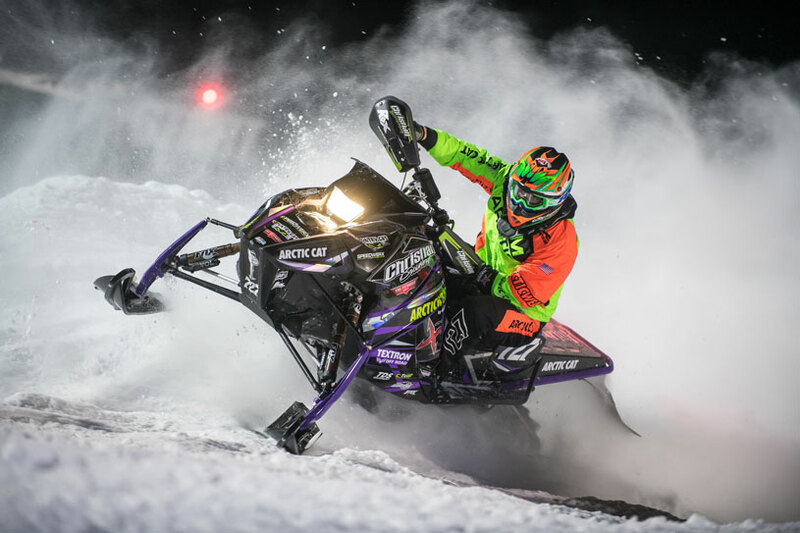 Pleasant, Michigan, played host to the fifth of eight stops on the snocross National tour for Christian Brothers Racing this past weekend. Race organizers built a massive track that included brutal downhill sections and technical step-up jumps. 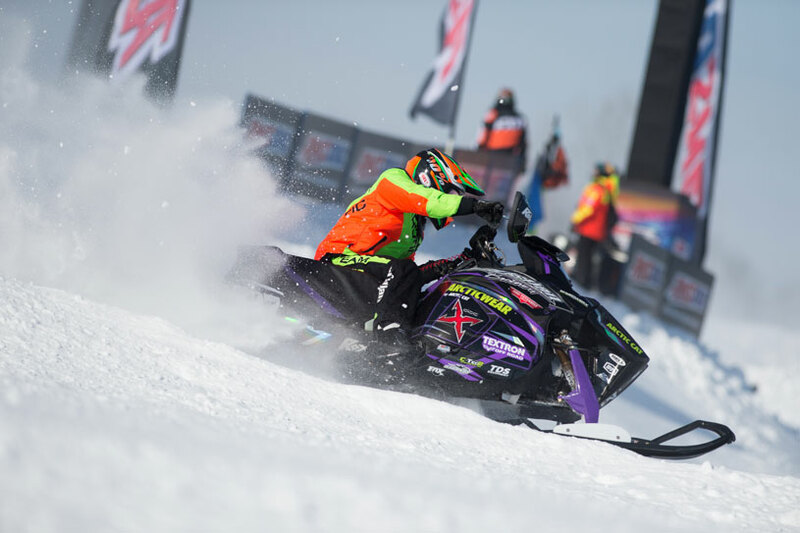 After a week of below zero weather, frigid temps slid out of the area leaving near perfect conditions for the race weekend. "We were getting good starts all weekend and it was awesome to get some confidence back in that regard," said Christian. 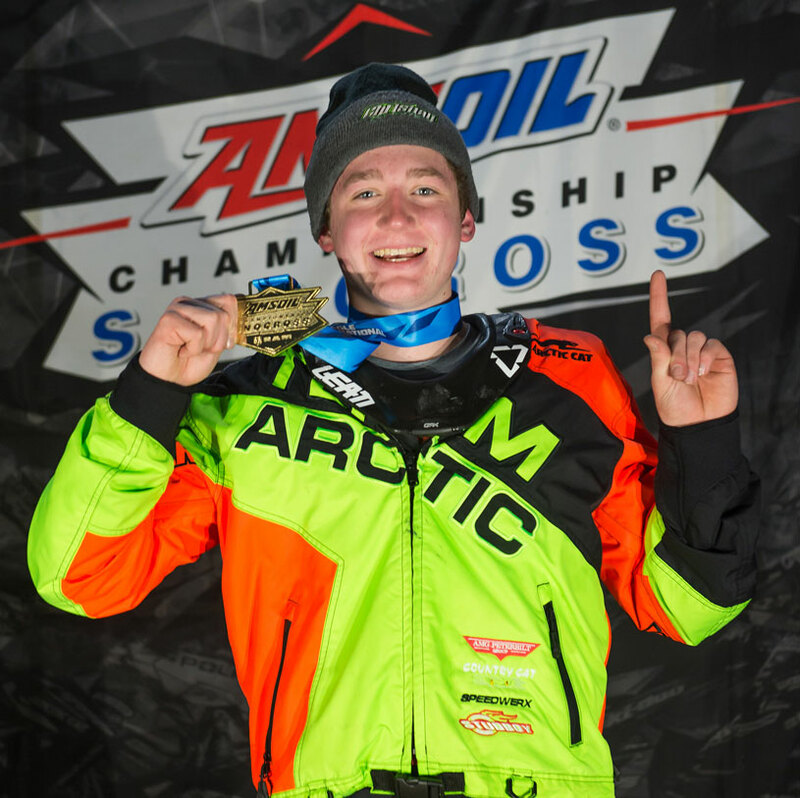 "We had some ups and downs, I struggled a little in heat racing, but we had solid results in the finals. 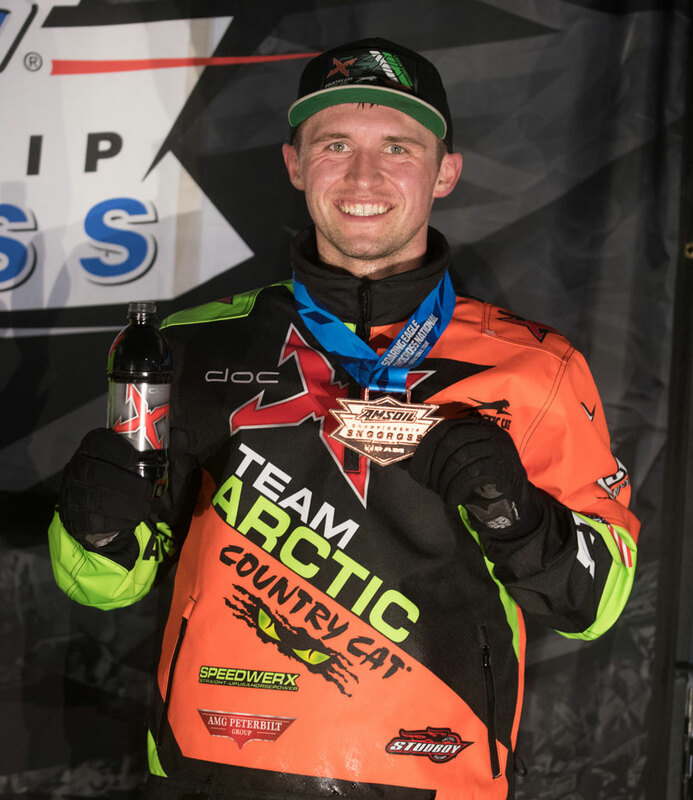 Getting back on the podium was a good way to end the weekend and a positive way to go into the break before New York. "The team had a great night Saturday night," Yurk said. 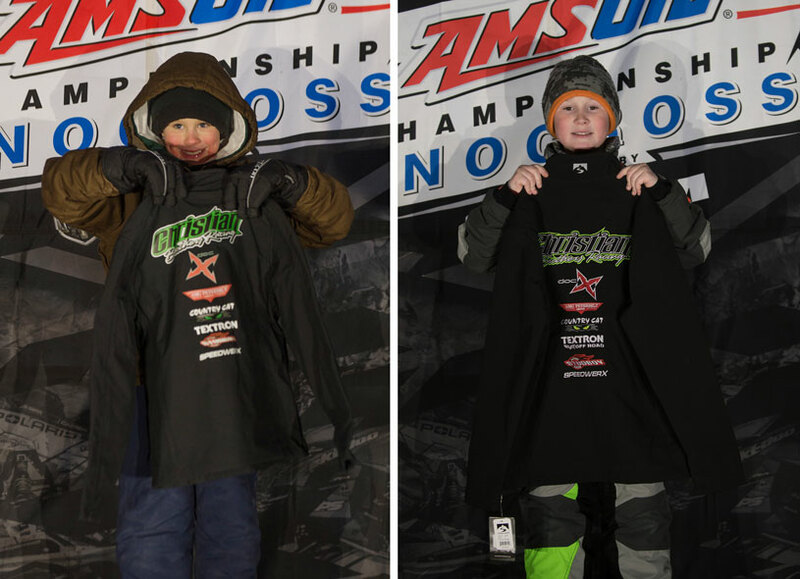 "Our mechanics had our sleds working great and both my teammates made it onto the podium. I was hoping to join them, but made a mistake passing for a podium spot. 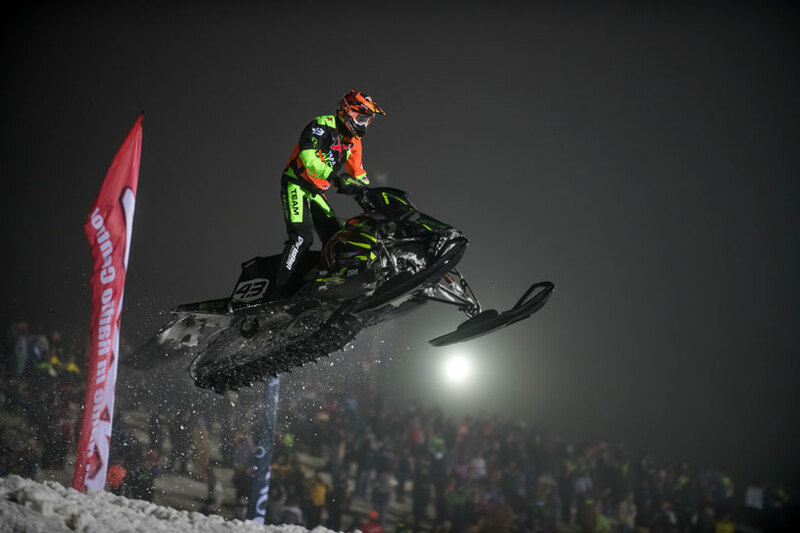 I'm feeling really good on the sled and things keep getting better, so we're looking for a great weekend in New York!"